This seminal collection of essays critiquing ethnography as literature is augmented with a new foreword by Kim Fortun, exploring the ways in which Writing Culture has changed the face of ethnography over the last 25 years. James Clifford is Professor, History of Consciousness Department, at the University of California, Santa Cruz. 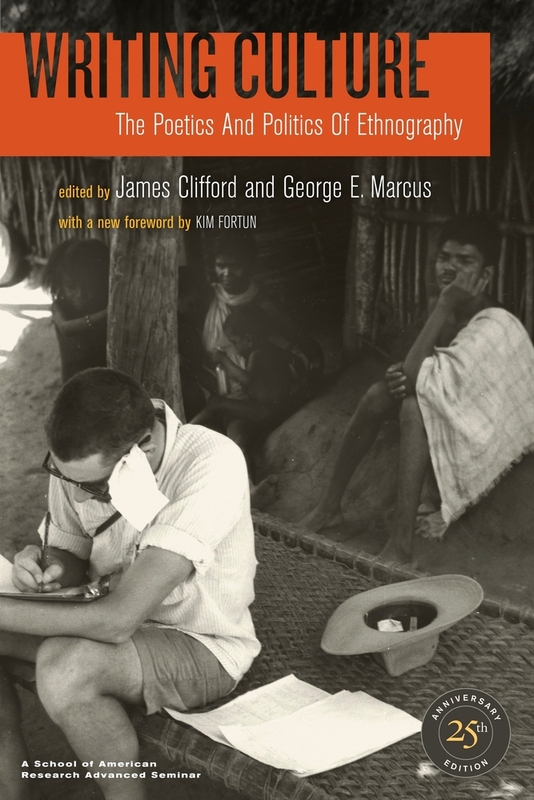 George E. Marcus is Chancellor's Professor, Department of Anthropology, at the University of California, Irvine.